Guest and Day Beds are the perfect solution for when you need the extra bed for when friends or family stay over. 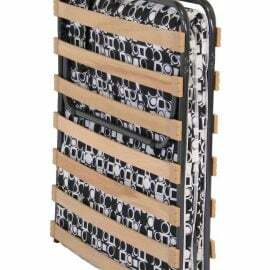 Bigmickey.ie Guest and Day Beds save space by performing dual functions for you. 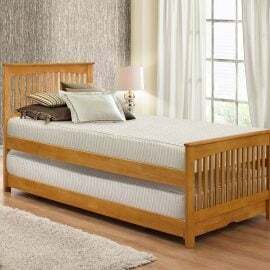 We have a great selection of Guest and Day Beds in a choice of wooden, metal or fabric. From classic to contemporary, Bigmickey.ie has everything to match your preferred style and size to fit your space. The Birlea Brixton Bed is simple yet functional. This trundle bed lends itself well to any style of bedroom. 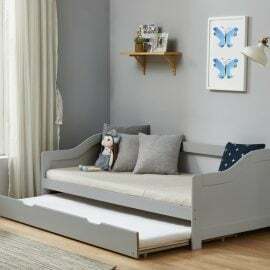 The Brixton bed is perfect for overnight guests, featuring a handy pull out trundle that neatly stores away underneath the bed. The maximum weight load for this bed is 100 kg. 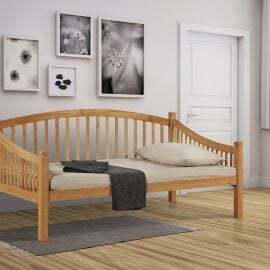 The Birlea Chantelle Daybed With Trundle is the perfect addition to any bedroom as a place to relax, transforming into a bed for unexpected guests. It’s classical design boasts real sophistication and is sure to impress. 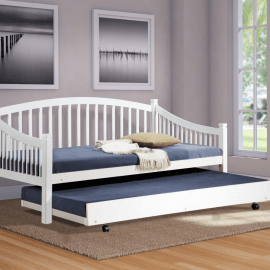 The versatile day bed is beautifully crafted in an elegant white finish creating a bright and clean feel to any room. The trundle pulls out easily from underneath. The Birlea Lyon Steel Daybed gives a true feel of sophistication. The Birlea Toronto Guest Bed has a beautifully crafted framework that conceals a trundle bed for extra sleeping space. The maximum load baring per bunk for the Toronto bed is 120kg. The Birlea Verona Cabin Bed is the perfect addition to any bedroom. The Verona cabin bed isn’t like any other cabin bed, it has a hidden secret – A pull out trundle bed. Pull out bed sold separately. 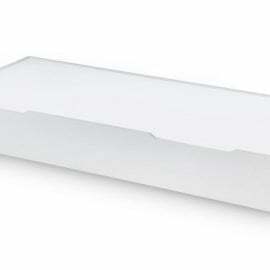 The Ellie Underbed & Storage Drawer fits a standard UK Single sized mattress (90cm x 190cm) with a maximum depth of 18cm .This useful underbed is the perfect companion to the Ellie Bunk Bed (sold separately). The solid base panel allows the unit to be used as either an extra bed or a huge storage drawer to make tidying up a doddle!